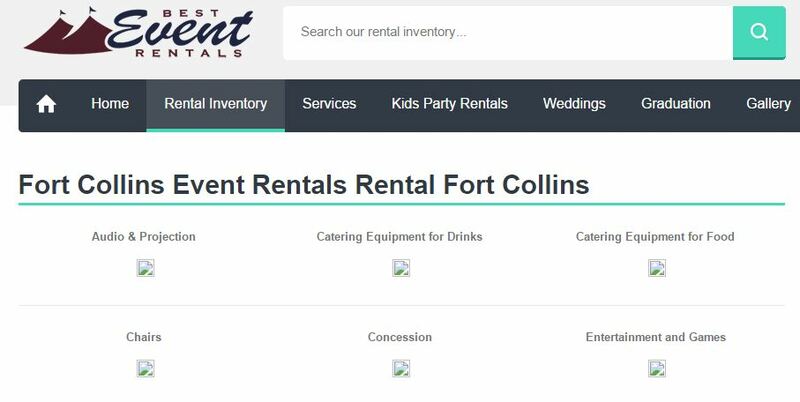 Today I was working on upgrading Best Event Rentals shopping cart from Virtuemart 2 to Virtuemart 3, and notice that some of the thumbnails in the category section and in the product section displayed the error image not found symbol (see image above). This is clearly NOT the correct thumbnail image even though it looked like all of the code in Administrator / Virtuemart / Products / Product categories were correct. 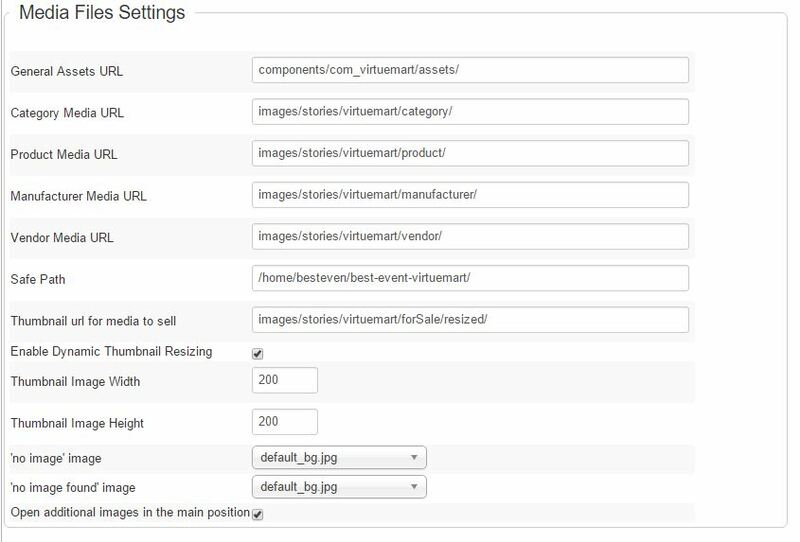 Here are three easy tips to rebuild or regenerate thumbnails for your virtuemart 3 site. What you are trying to do is to have Virtuemart automatically build these for you. 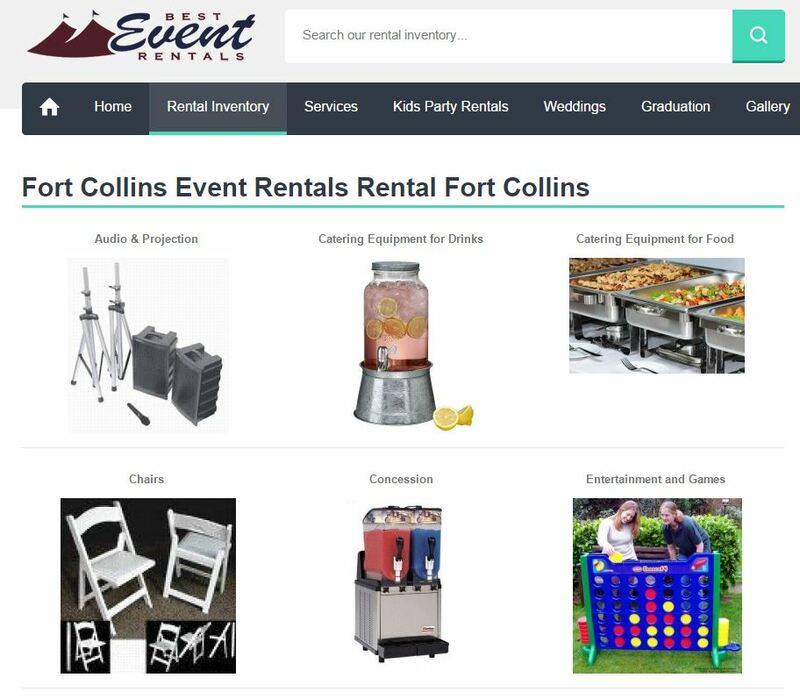 After that I would recommend going to your shopping cart front page and clicking the refresh button a couple of times. If you are using the Google Chrome browser, you can do a hard refresh by clicking Ctr + Shift + F5 at the same time. That will force chrome to clear the cache on that page and regrab everything. You may need to clear your cach in your browser if you don’t see immediate changes. Once I went to my virtuemart category layout page and did the hard refresh, all of my category thumbnails were displayed. There you go! I hope that this helped you regenerate all of the thumbnails in your Virtuemart 3 Category and product listings. If you have any further questions, just let us know by commenting below. Jason Noel has been published in Moz, Search Engine Journal, RV Pro among others. Jason developed infule’s “Digital Marketing Roadmap“, which helps business owners succeed in their online marketing. Get exclusive access to our “Digital Marketing Roadmap” system sent directly to your email. Increase your digital marketing using tips from our monthly newsletter. © 2019 Infule. All rights reserved.